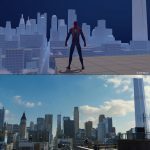 If you've ever been interested in game development, a designer from Insmoniac shared some early screenshots of Marvel's Spider-Man. 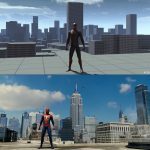 Designer Josue Benavidez from Insomniac Games revealed some before and after images taken from the earlier development stages of Marvel’s Spider-Man on PS4. 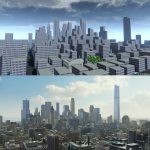 The images show off open-world New York City before it was really anything but a bunch of tall blocks for Spider-Man to jump around on. 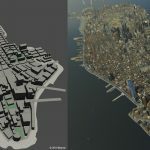 You can check out the images for yourself down below. 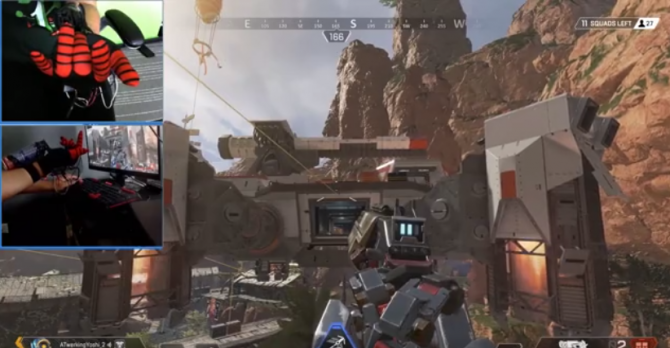 I always find it fascinating when developers give us a small look behind the scenes. 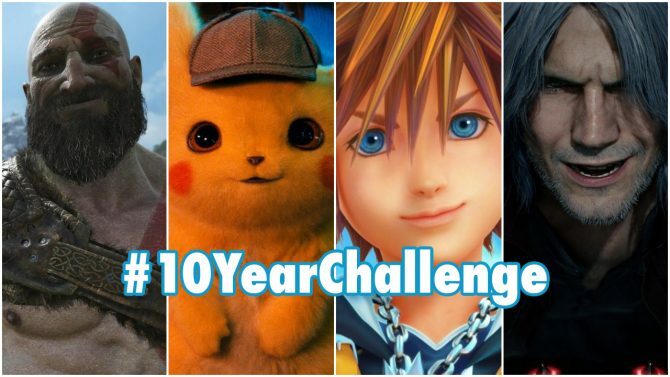 Considering game development is an incredibly secretive practice, seeing the games we love in action before they’re fully put together is really interesting. Last month, I reported on what looked to be an incredibly early prototype gif of Cuphead. Furthermore, the folks over at Sony’s Santa Monica Studios revealed some early footage of God of War’s first boss battle via IGN back in mid-August. 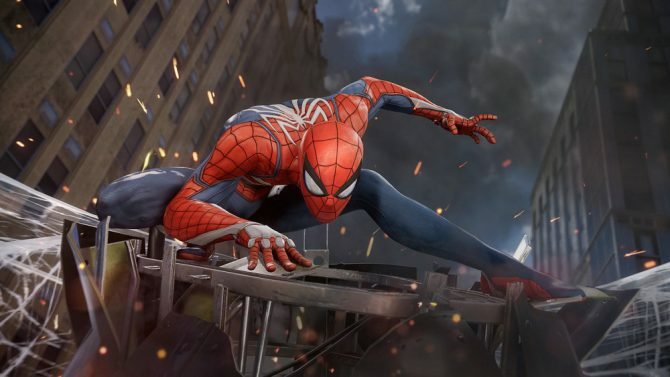 Marvel’s Spider-Man is available right now exclusively on PS4. The game’s first DLC pack is out next week, and today, the game received a new game plus mode. 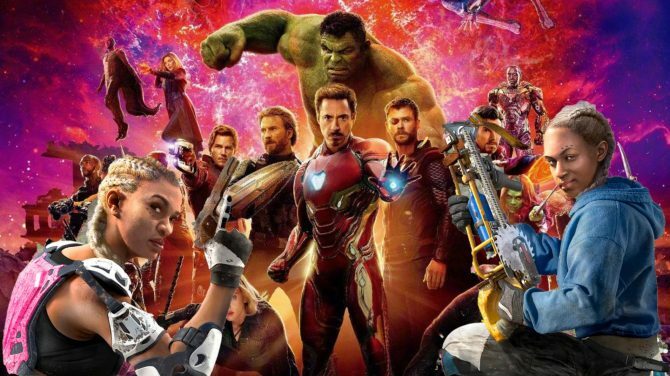 Far Cry New Dawn is hiding a cheeky Avengers: Infinity War easter egg if you play with fourth-wall smashing companion Hurk.